Come together. Salvatore Ferragamo presents its AW 18 collection campaign film, A Patchwork of Colours. Captured by Harley Weir and featuring industry icon Stella Tennant, as well as Shanelle Nyasiase, Rianne Van Rompaey and Xiao Wen Ju, the collection (designed by Paul Andrew) reflects the craftsmanship, heritage and savoir faire of the Italian house, and celebrates the broad community of faces who embody the brand. 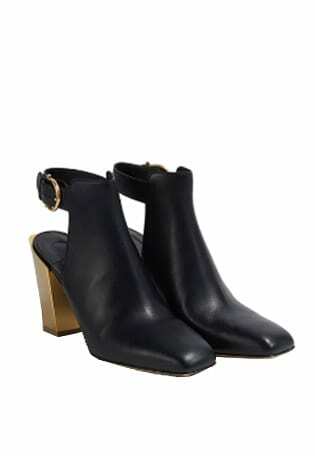 SALVATORE FERRAGAMO Mirror Heel mule. SALVATORE FERRAGAMO Mirror Heel loafer. 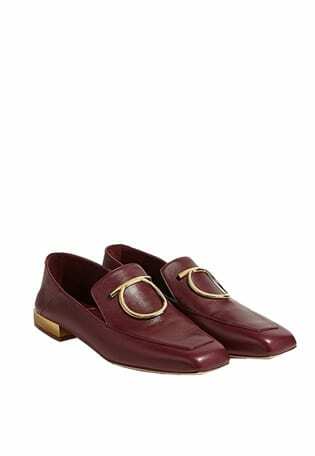 SALVATORE FERRAGAMO Gancini Studded moccasin. 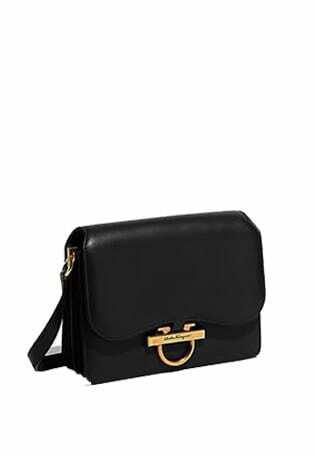 SALVATORE FERRAGAMO Quilted Gancini Flap bag. 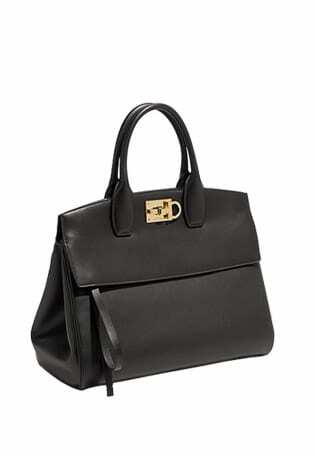 SALVATORE FERRAGAMO Classic Flap bag. 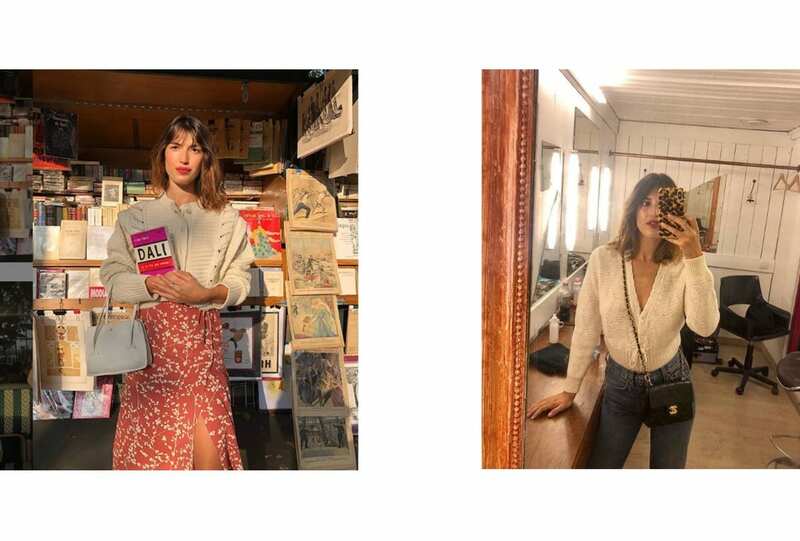 Part French girl, part 90s femme fatale – the cardigan is the unexpected going-out top for the modern woman. Closet encounters. Zipped down, buttoned up – the way you do anything is the way you do everything. Crafted in premium bovine leather and paired with suede gussets and brass hardware, R.M. 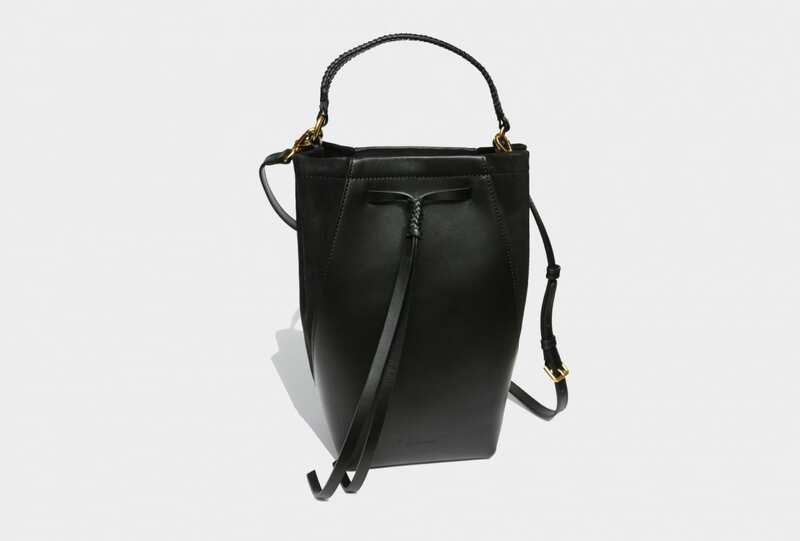 Williams’ new bucket bag in black is one you’ll carry ’til the end.